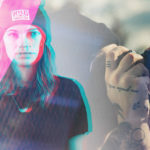 You have landed on the definitive 2019 guide to Buzzoole. If you do not really understand what it is yet or have never heard of it, you have come to the right place! Here you will find everything you need to familiarise yourself with our platform. 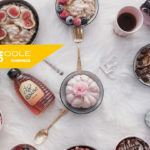 Buzzoole is an Influencer Marketing platform that uses artificial intelligence to connect Brands and Creators or “Influencers” – namely people who produce valuable content through the use of social media, exerting a significant level of influence over their followers. They are now considered a form of media in their own right and, for this reason, Brands call upon their authenticity and powerful reach whenever they want to let people know what they are doing, promote a new product or simply raise awareness about their brand. Buzzoole uses proprietary technology based on artificial intelligence to create the perfect match between brands and Influencers. This work is performed via GAIIA (Growing Artificial Intelligence for Influencer Affinity) – which sits at the heart of Buzzoole’s technology and combines image recognition, big data and natural language analysis systems. 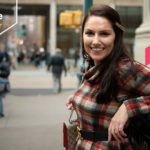 This powerful trio allows Buzzoole to identify the most compatible Creators for any given Influencer Marketing campaign and is a powerful driver to success. 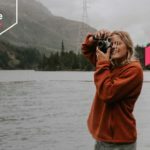 So how can Buzzoole help Creators and how it is it used by Brands? Accessing Buzzoole through one of your social channels allows you to become part of our community and take part in any future Influencer Marketing campaigns that you might be matched with. How else can Buzzoole help you? Let’s explore a few of the things on offer. 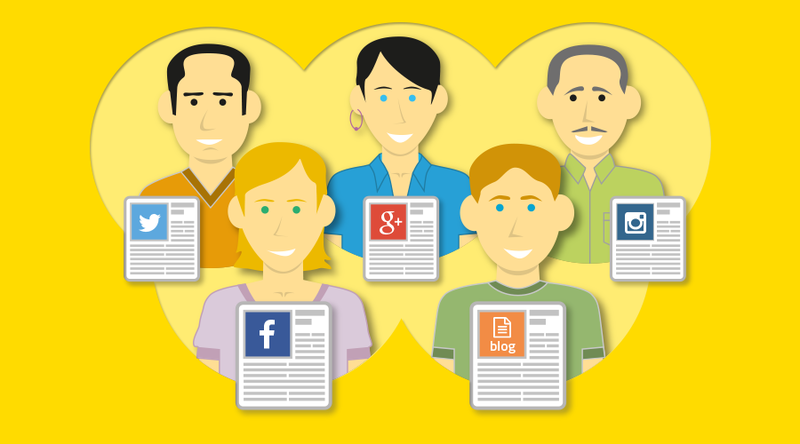 Linking your social media channels and blogs to Buzzoole gives you access to your personal dashboard. In addition to managing your campaigns, it gives you a broad overview of the performance of your channels, affording you the ability to use this free analysis tool to better understand and improve your online performance. Ultimately leading to more opportunities. Influence chart. Once you have opened your profile, in addition to information such as overall followers, geolocation and a summary of the channels you have linked… you will also see the influence chart. This visual tool contains eight macro-categories and related percentages, and represents your level of influence in a specific sector. The data can be viewed as a whole or by channel through the dropdown menu. The most mentioned Brands. Our technology also allows you to see at a glance the brands you have mentioned the most, as well as those you have worked with. It can also provide a detailed view of the topics you talk about most on your channels and help you make informed changes to your posting schedule. Your audience. It also allows you to view the geographical location, age groups and interests of your audience. This information is based on the way users interact with your content. The performance of your channels. If you want to see a cross-section of performance by channel, you will need to check the Perfomance Analytics & Trend section. You can choose your desired time frame and analyse the growth of followers, engagements per post, engagement rate, total engagement and number of posts per day. The best content. The final section deals with the posts that have appealed most to your followers and helps you better understand what type of content works best across your profiles. Would you like to start working with us? Sign up to our platform! End-to-end service. We take care of the entire process: a dedicated team will help you choose the type of campaign best suited to your objectives by ensuring the utmost care during each stage, from designing the brief to delivering the campaign, including the management of Influencer payments. Content control. When discussing Influencer Marketing, Brand safety is one of the main concerns. We are able to ensure protection in this sense, through detailed content control, but, most importantly, we give you the possibility of approving the selected Creators and launching the content produced before it is posted, for classic posts and stories alike. Facebook Branded Content. Integration of Facebook’s Branded Content tool into our platform affords our Brand partners automation and control. You can easily set the date and time and schedule campaign posts according to your ideal calendar and in an instant make greater use of your quality Influencer Marketing content. Measuring and reporting. Thanks to our continued investment in data driven technology, we can help you accurately measure your Influencer Marketing activity. What will be displayed in your campaign report? Overview. 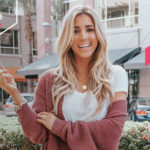 The first section comprises the details of the Creators and channels involved, the type of posts generated and the geographic location of the Influencers. Engagement. Here you can monitor the interactions received from the content generated by the campaign and have an accurate picture complete with sharing, comments and sentiment. Campaign trends. This section uncovers the temporary trend of the activities, comparing them with other variables such as interactions, channels, etc. True Reach and AD recall powered by Nielsen. 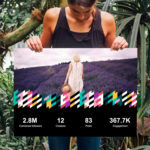 These metrics can provide an estimate of the people actually reached by the campaign and the percentage of followers that remember viewing the posts. Digital Brand Effect powered by Nielsen. By activating this tool on demand, you will be able to judge the effectiveness of your Influencer Marketing campaigns according to specific Brand KPIs, for instance Brand Awareness, Brand Favourability or Intention to buy. Audience analytics. This function provides a clear picture of the overall audience reached by your campaign thanks to a data-driven approach that can analyse first-hand data provided directly by social media. Best Content Creators. 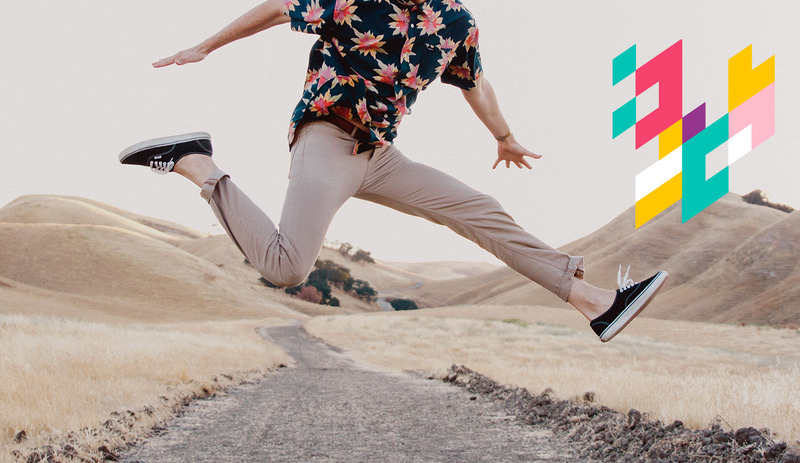 The final section of the report shows you the best performing content Creators involved in your campaign and the posts that have generated the most interactions. 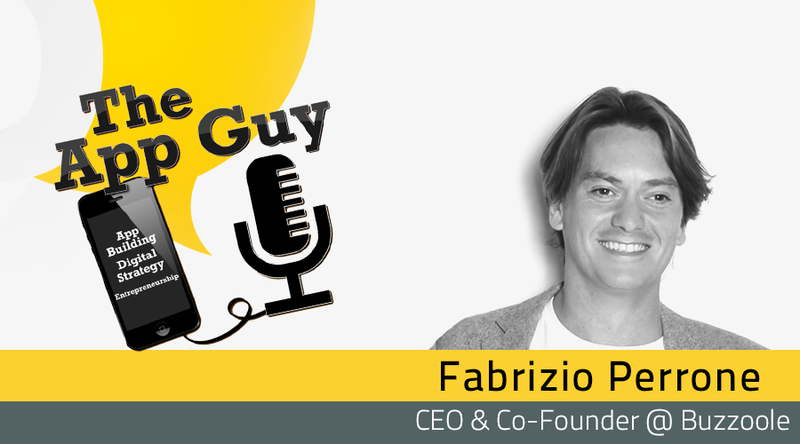 Want to learn more about how you should be measuring Influencer Marketing? 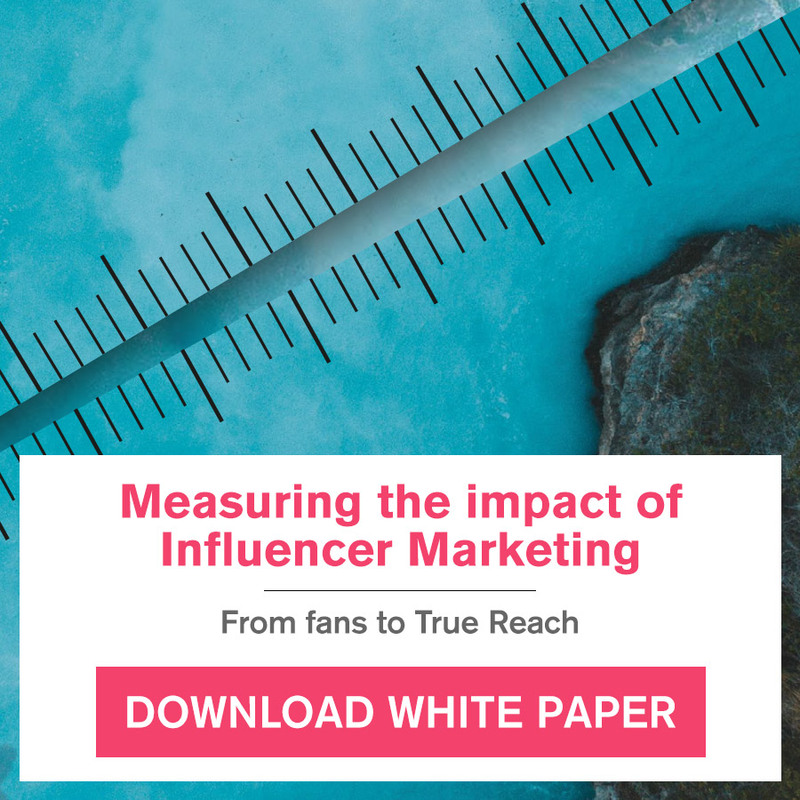 Download our white paper on Measuring the Impact of Influencer Marketing free of charge. Get started on your first campaign with us now or get in touch to learn more about our new features!